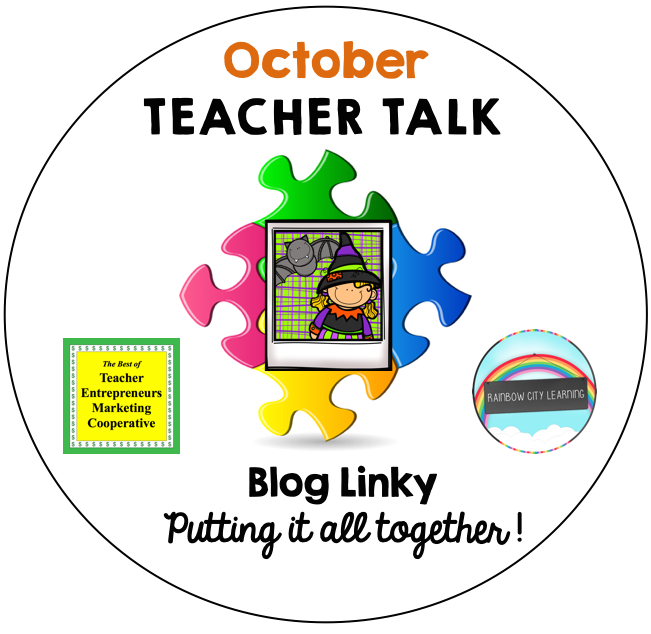 We’re so pleased to introduce you to the changes in our “Sharing is Caring Teacher Blogging Collaborative!” Our blog hop will now be known as “Teacher Talk.” We’ll be putting our ideas together to make your monthly planning not only easier but more timely, creative, and fun!. There are so many dedicated teachers in our group who use new and different techniques to reach their students and we'll be sharing them with you. So please join us each month when we bring you such topics as bully prevention, classroom management, collaborative learning techniques, poetry lessons, math ideas, Freebies, and so much more…. 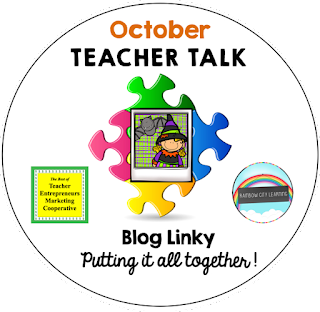 If you're interested in joining this unique group of teacher entrepreneurs and blogging buddies as well as our blog linky, sign up here....The Best of Teacher Entrepreneurs Marketing Cooperative. If you decide to join, be sure to mention one of our names. 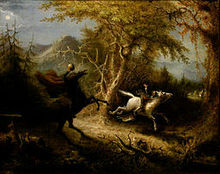 The Legend of Sleepy Hollow by Washington Irving has always been one of my favorite tales.. When I was a child, we would often visit my Uncle Marty who had a farm near Tarrytown New York. Whenever we were up there, I would think of the Headless Horseman because that’s where the story took place. I could always visualize the Horseman with head in hand, chasing poor puny Ichabod Crane. Teaching class goal setting makes an abstract concept more concrete. 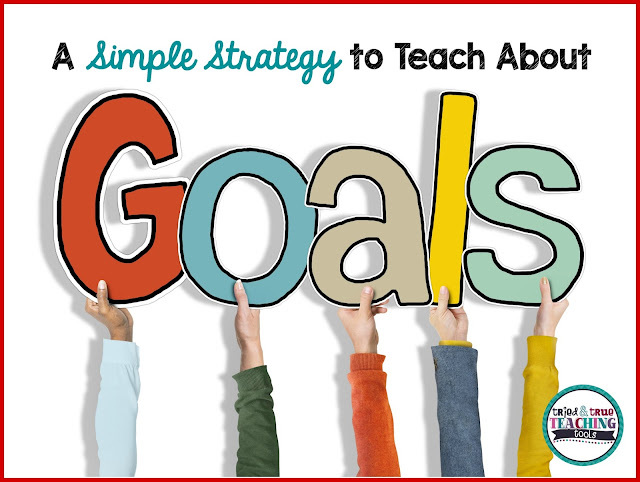 This simple strategy teaches children to break down a goal into manageable steps. 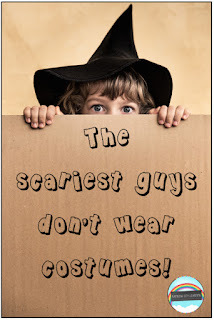 Engaging Halloween Book Unit on CinderHazel that includes Interactive Notebook pages, printables and a whole lot more. One of the largest things I had to do teaching middle school math was to find ways to engage students in math that absolutely did not like math or struggled with mathematics. Following are some strategies I utilized to assist my students. 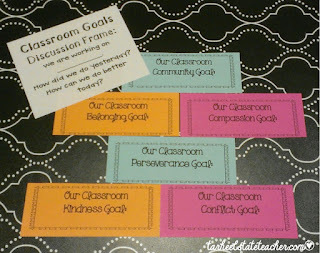 Ideas for bullyproofing your class this month. 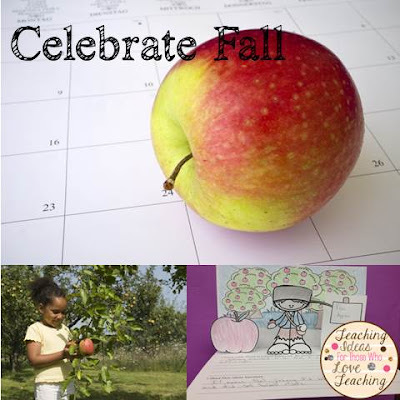 Fun ways to celebrate this fall with your class. 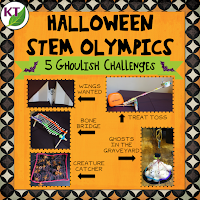 Five fun & fabulous Halloween-themed STEM challenges that can be modified for use with grades 2-8! Need a simple way to improve poor student behavior in the context of your classroom environment? I'm talking about those times when it seems that the class in general is falling apart. 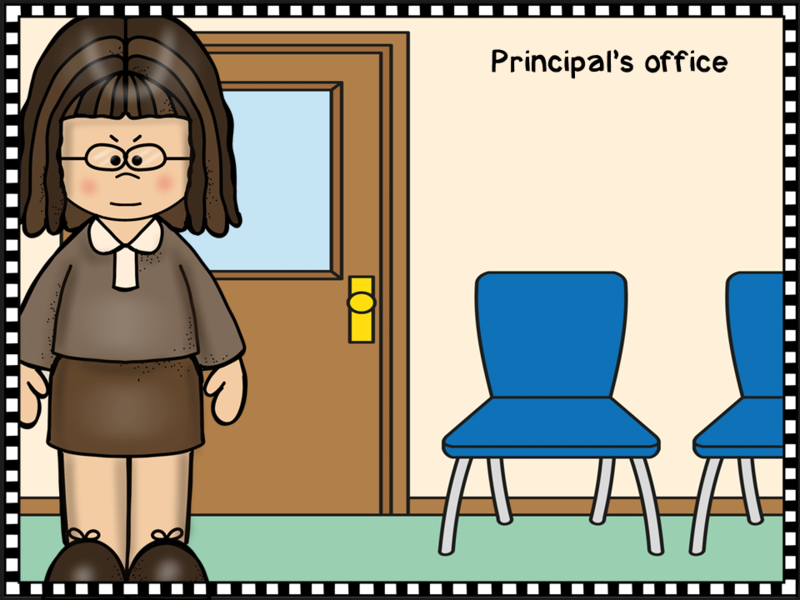 Read all about the LOW PREP reflection process I use during classroom meeting to help students correct poor behavior and get our learning environment back on track. Homework: It can be a hot topic. Here are some tips for using, assessing it, and helping students get the most from it. Close Reading in the Classroom and a Freebie! 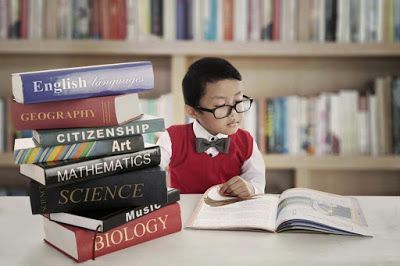 Looking to begin Close Reading in your classroom? Check out what's happening in my classroom, how I introduced Close Reading, and where I'm going from here. You'll find links to my newest Close Reading freebie! Here is what I cover during at risk conferences for approaching readers. It's about tips, tricks, web sites and apps that can help. 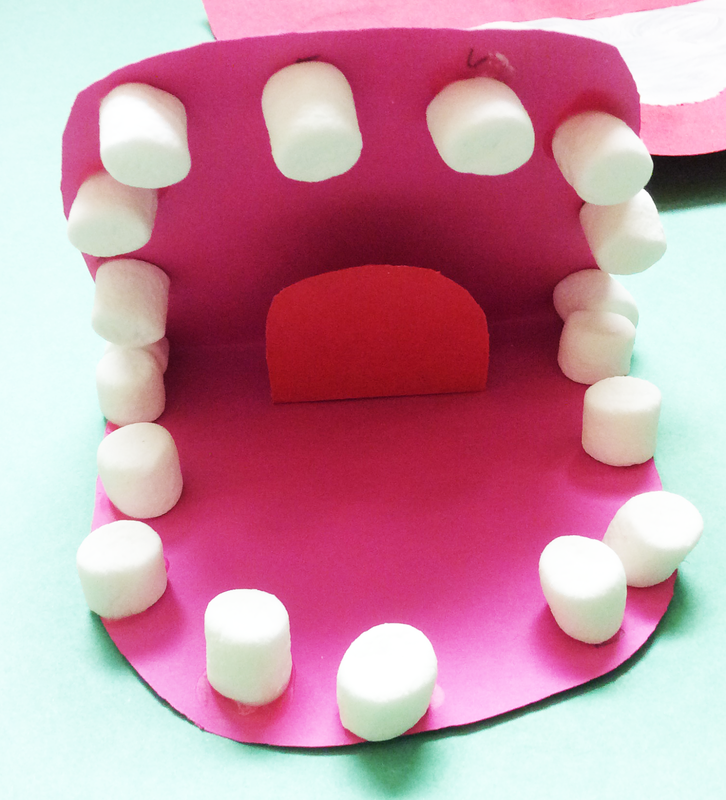 Our special kiddoes frequently have oral defensiveness and associated nutrition and dental hygiene issues. The administrator's behavior affecting teachers' work. Thanks so much for stopping by.....Chaio for now! and don't forget to be on the lookout for our November Teacher talk.